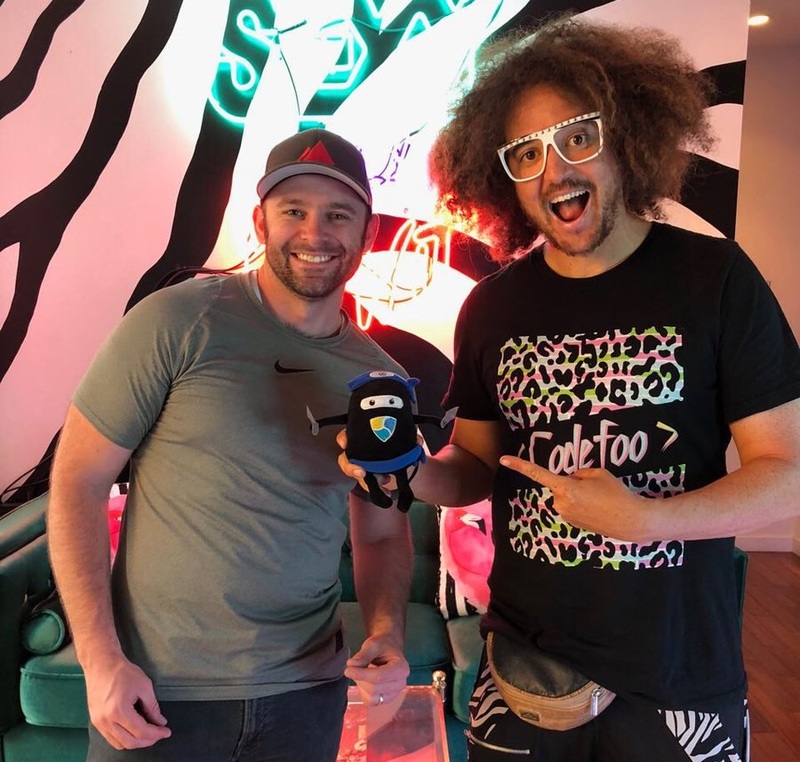 The first NEM Hollywood Developer meetup has happened just yesterday at the Party Rock Mansion, home of Redfoo singer of LMFAO, in Los Angeles. It was organized by the Devslopes guys, and as a main requirement every participant should bring their laptop in order to be admitted into the meetup. The organizers said that, as a developer meetup, they want to promote their hands-on philosophy. Another reason for that requirement is to prevent random party crashers. The official NEM account posted on twitter the event. Stefan Kendal Gordy defines himself as a crypto coder and day trader, as you can see in his Instagram bio, also known by his artistic name Redfoo, who hosted this awaited meetup in his own home. Redfoo is one of 13 celebrities who participated in the blockchain auctions, organized by TokenStars in 2017-2018. He also donated some memorabilia set with autographs, through TokenStars platform, to the Techie Youth Project which focus on motivating children with technology training. Those who follow Redfoo, on social networks, agree that he is a man who knows the huge potential of blockchain technology and supports a few cryptoprojects like Metal, Nem and TokenStars. “All the proceeds are gonna go to the Techie Youth Fund, to help foster kids learn about computer technologies, teach them how to code and prepare them for the future.” Stefan, about donating memorabilia to the TokenStars charity. The main topic was “Presenting on launching your own Blockchain platform/network with NEM Catapult”, so that’s what Devslopes guys are expert at. Devslopes is one of the most effective platform to learn how to code, and the best part is the fact that they offer Blockchain Developing Training. They have a focus on NEM Blockchain and are authorized to certify NEM Blockchain Developers through its platform. 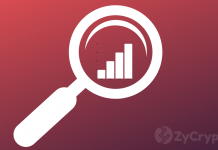 “Blockchain development has been rapidly rising in demand as of late. 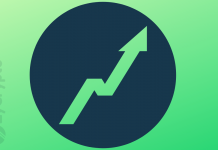 For a long time, mobile developers have been the golden geese of Silicon Valley, but those days are coming to an end.” Caleb Stultz, Instructor at Devslopes. NEM is a sleeping giant, a high performance blockchain with a unified vision & community. 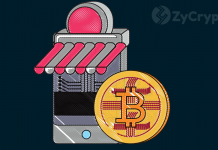 It is also the world’s most developer friendly blockchain platform, providing a world class platform for management of almost any kind of asset: currencies, supply chains, notarizations, ownership records and more. “Let’s make this world a better place, it starts with you, it starts with me, and we can help everybody.” Stefan Kendal Gordy.